You might be wondering why are we featuring a product review for something that seems to have little or nothing to do with bikes, cars, or motorcycles, but I argue that it has much to do with all of them. For the past six months, I have been utilizing the Samsung Galaxy Gear Live Android Wear watch as a part of my daily routine, using it to enhance my life on two wheels and four. It was originally intended as a trial purchase to see if I would be purchasing a Moto360 as a gift, but I ended up enjoying it enough that I kept the Gear Live for myself as it suited my needs well. In particular, it offered me an unprecedented flexibility to make use of some of my phone's capabilities to enhance the riding experience without needing to actually access my phone. 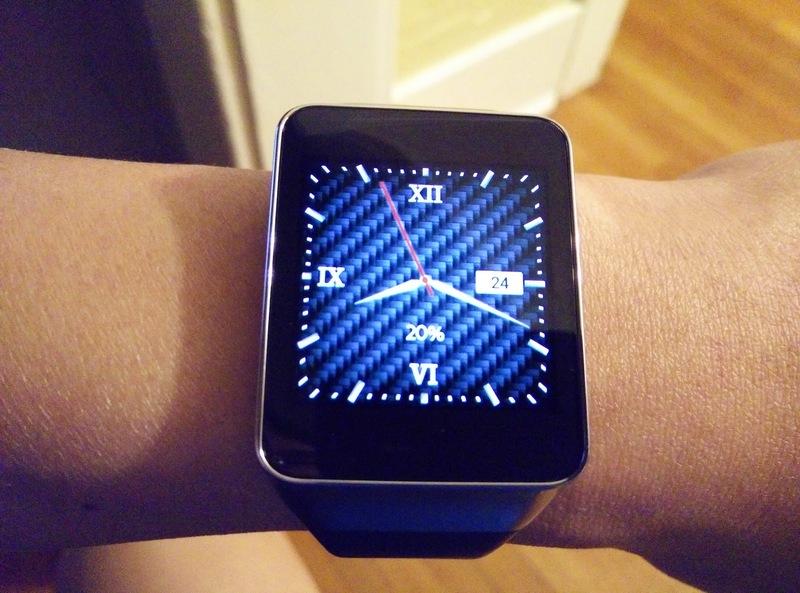 But before we dive into the functionality, let's talk about the watch itself. The watch body is composed of a metallic frame around a glass face over a plastic backing. 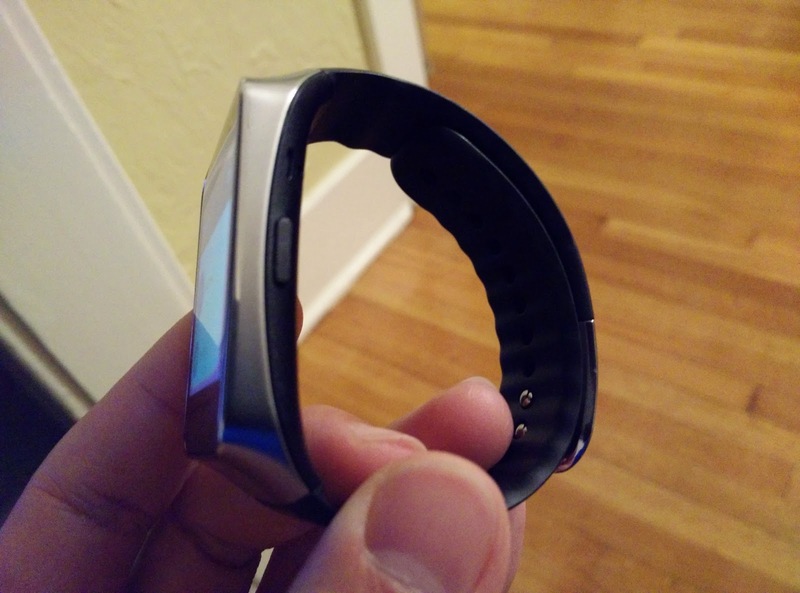 Two plastic bands flow smoothly into the body and a double pin buckle holds the watch to the wrist. The look is very industrial, but is versatile enough that it does not look out of place in daily life. The screen, a 1.63-inch AMOLED display is bright and vivid, even at the lowest brightness setting, though there is little that can be done about the display washing out in direct sunlight as there is no light sensor built into this model. On the right side of the body is a small button that can be pressed which lights up or shuts off the screen and a long press can be used to reach the settings menu. On whole, construction is surprisingly solid as the watch does not feel flimsy or poorly constructed. On the wrist, it is nicely weighted and, despite a profile on the thick side, is not intrusive, even under the sleeve of my motorcycle jacket with the liner in place. When I am on the bicycle, I do not have to worry about the watch getting dirty because the it is water and dust resistant, meaning that even exposed to the elements or my sweat during an intense workout, there is no fear that the watch will be damaged. If it gets a bit dirty or dusty, a quick rinse under the water is all that is required to cleanse it. The touchscreen is also surprisingly sensitive and responsive, allowing use even through leather motorcycle gloves if they are damp with a bit of sweat. 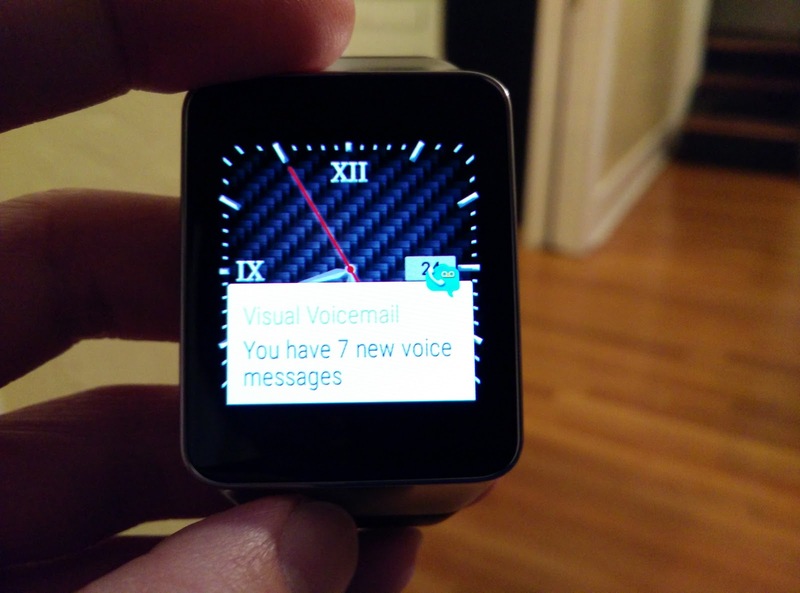 While on the move, the watch, through a Bluetooth connection to my Android-powered phone (sorry iPhone users), is able to supply notifications of incoming calls, text messages, and updates from various apps with a subtle buzzing upon my wrist. 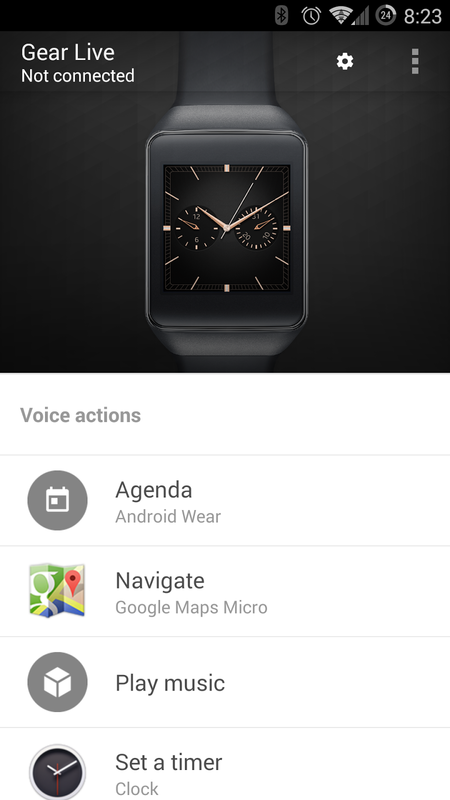 Additionally, Google Now notification cards are also pushed from the phone to the watch. The connection also allows me to use Google Now's rather sophisticated voice commands to control many functions of my phone directly, which is the single most useful aspect of it while on two wheels. For example, I am able to launch Strava via voice command as I am getting ready for a ride, eliminating the need to fish my phone out of the Ziploc bag that protects it while it resides in my jersey pocket during a long ride. Another common use I have found is to launch navigation instructions without needing to fish my phone out while riding the motorcycle. I am able to simply use Google Now via voice and have a new destination set via Google Maps with the route guidance piped to me via my Sena headset while the watch priming me for upcoming directions with a rumble of the wrist. 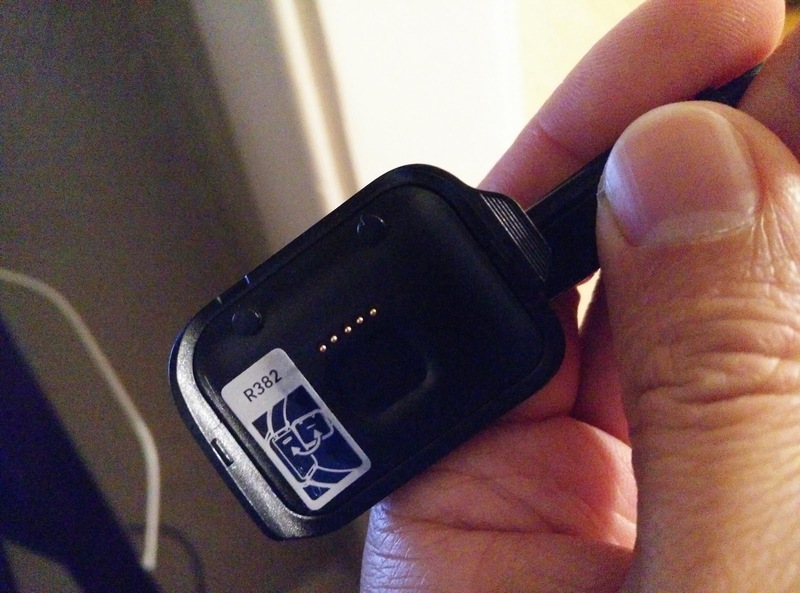 Since all Android Wear devices utilize the Bluetooth LE protocol, it allows multiple devices to be connected to my phone, meaning that not only does the watch remain connected, but my Bluetooth headset for my helmet or the Handsfree functionality in my car is fully accessible at the same time. Some early adopters of Android Wear devices have complained of dismal battery life, but I have had nothing but good experiences, generally seen multiple days of use on a single charge. Admittedly, I am not pressing upon it a ridiculous amount of usage, but on longer trips, I have not had any problems getting a full day of use while on the motorcycle, using it for navigation and receiving my usual work day's worth of email notifications. On the bicycle, where usage of navigation is less frequent, I easily see over three or four days use so long as I remember to shut it off at night when I go to bed. Of course, being a first generation device, it is not without its faults. For one, the required proprietary charging cradle is occasionally difficult to attach and is small enough to be easily lost if not monitored with a sharp eye. I much prefer the Qi wireless charging capability built into the Moto360, but do not feel that its slower processor and shorter battery life offers enough reason to pay the added premium commanded for its rounded appearance. There is also some concern that the functionality is limited, especially as the watch still relies heavily on its connection to a phone with a live data connection in order to perform many of its tasks. And of course, there is the heavy reliance upon Google's apps and services to deliver much of the functionality, a fact that some people are not comfortable with. Yet still, despite these rather minor shortcomings, I find that the Galaxy Gear Live has become an indispensable companion during my many miles spent on two wheels. 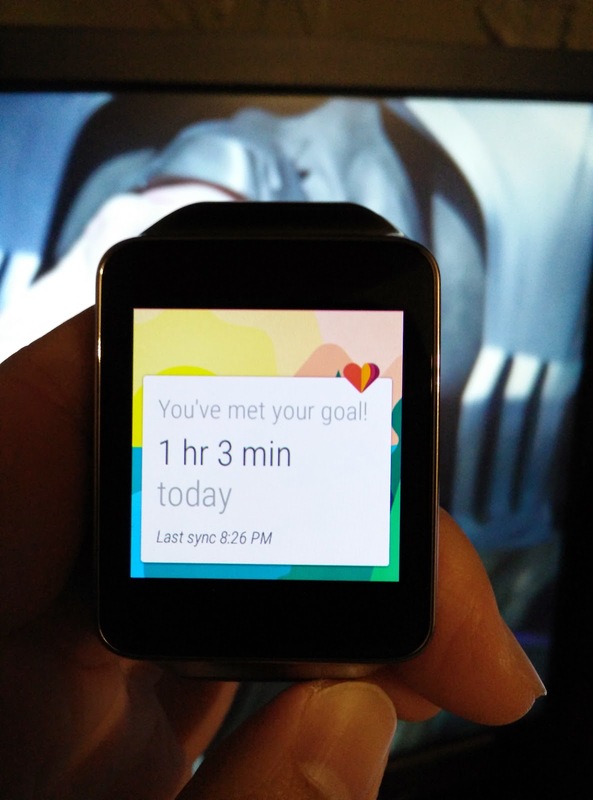 From tracking my activity in Google Fit to providing directions via Google Maps to serving up notifications from emails, texts, and phone calls, the Gear Live has proven itself a truly useful tool that I would recommend to any fellow cyclist or motorcyclist.